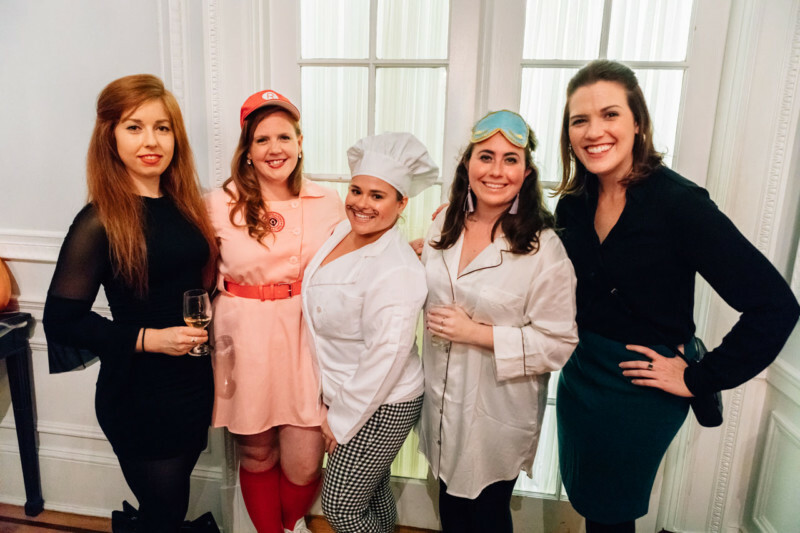 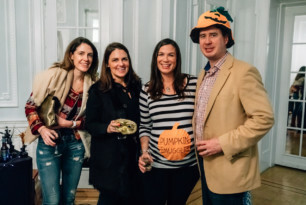 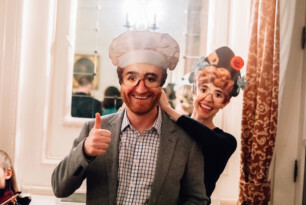 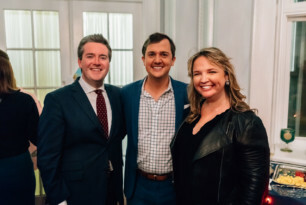 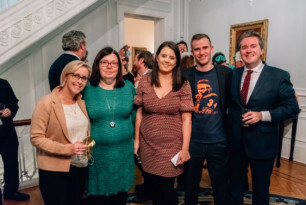 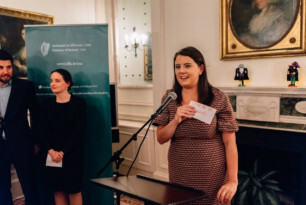 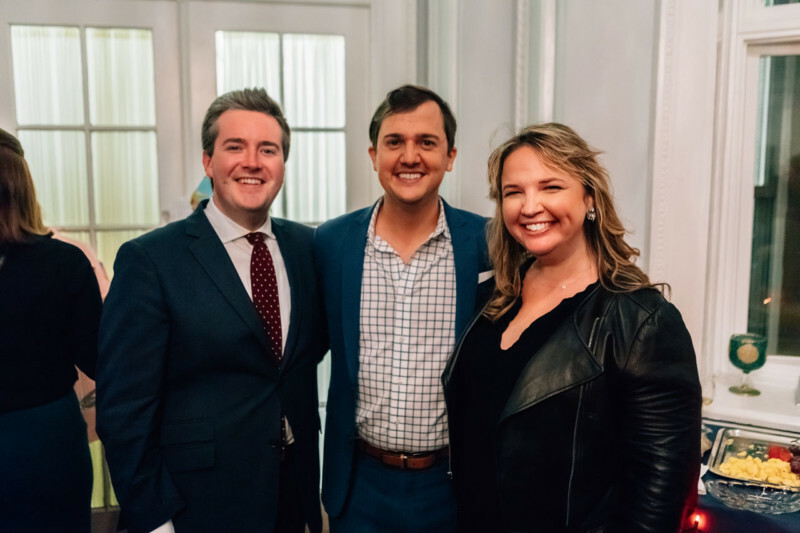 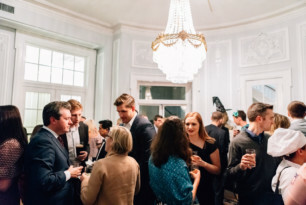 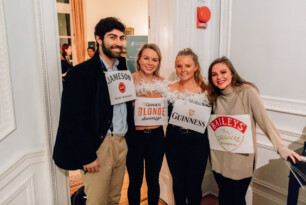 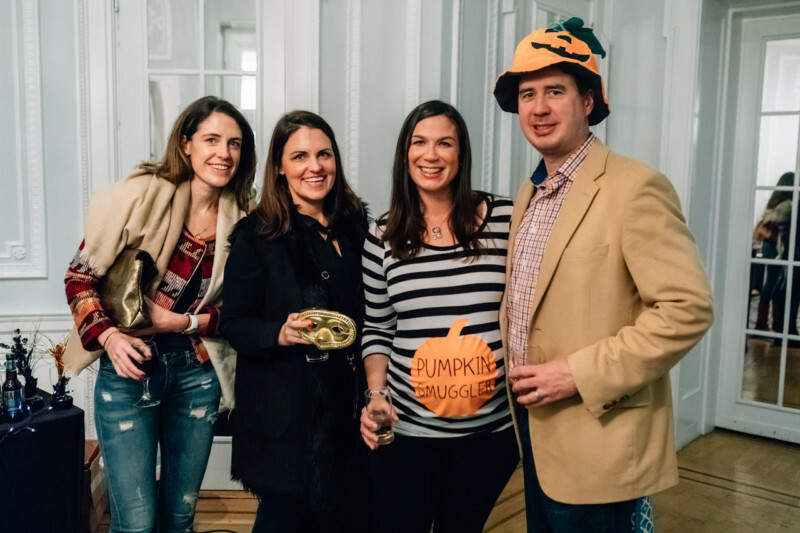 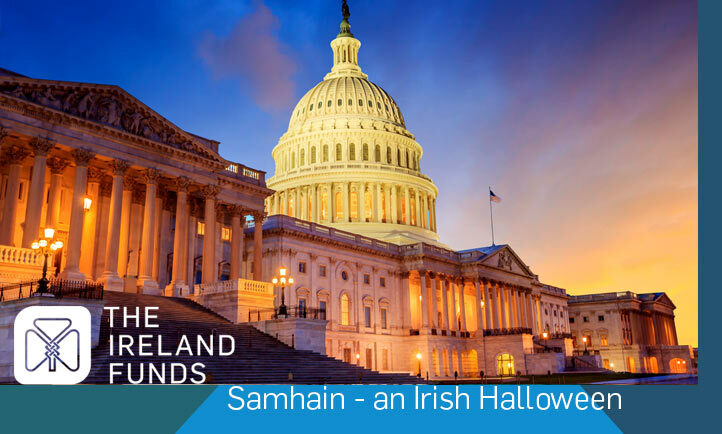 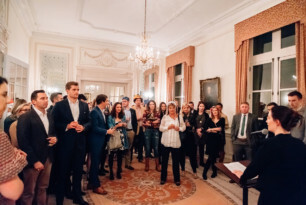 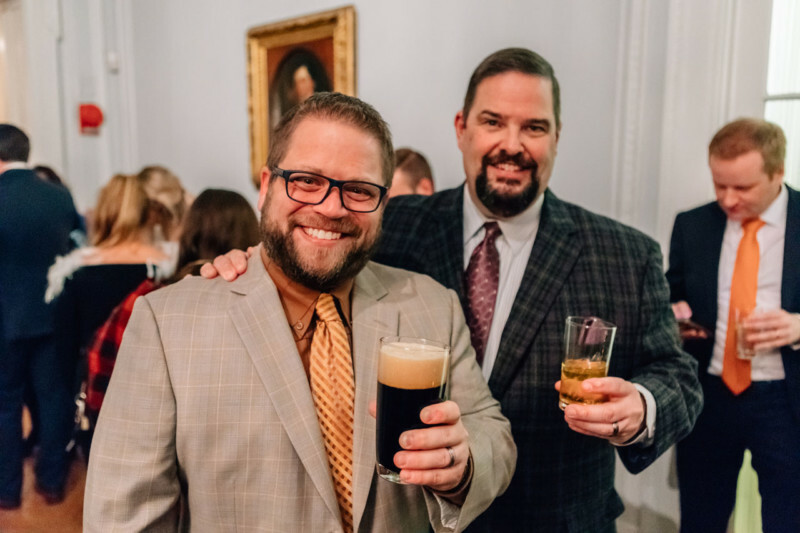 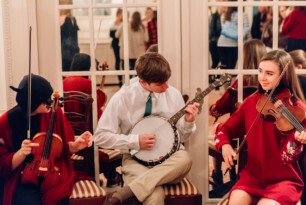 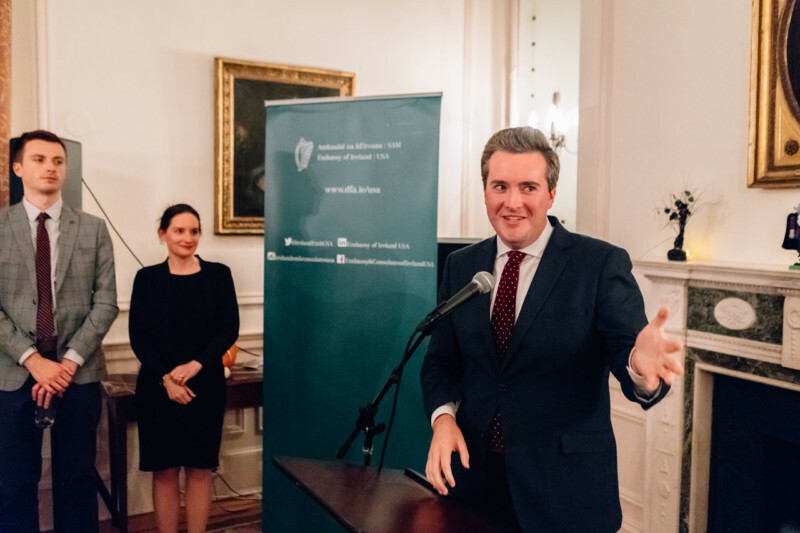 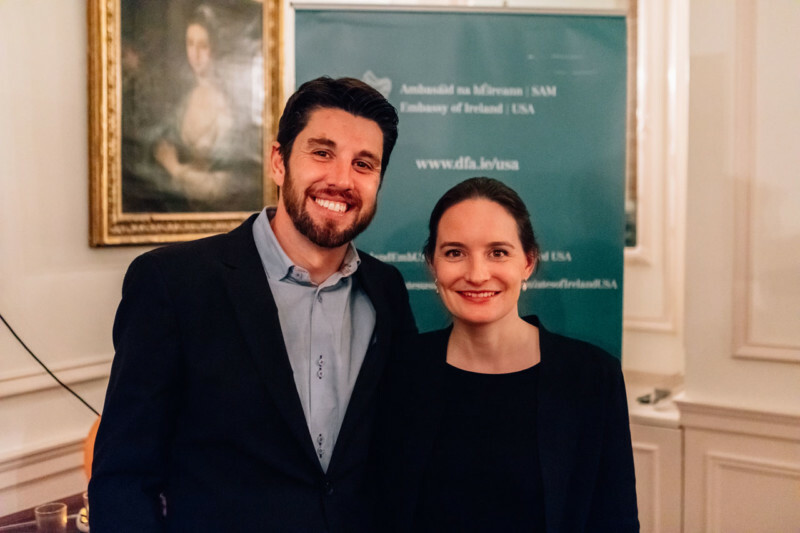 On Friday, October 26th, 2018, The Ireland Funds Washington, DC Young Leaders gathered for their annual “Samhain” Irish Halloween at the Embassy of Ireland. 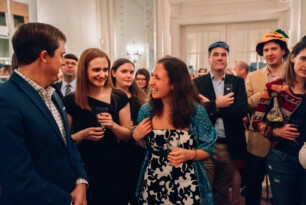 Over 70 guests made their way to the Embassy to mark the occasion. 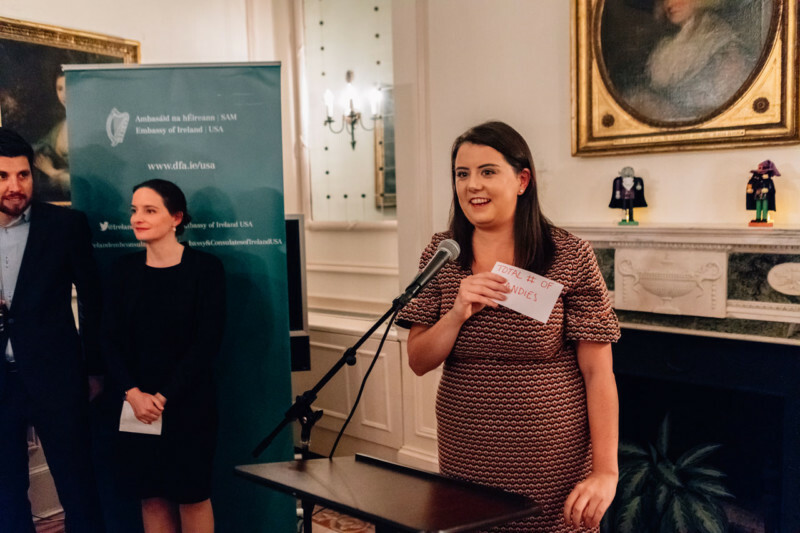 Siobhan Miley officially welcomed the Young Leaders and thanked them for their support of the work of The Ireland Funds. 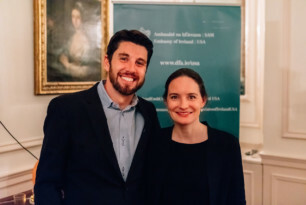 Cliona Doyle, Director of Young Leaders and Special Projects at The Ireland Funds updated attendees on the latest news and projects supported by The Ireland Funds. 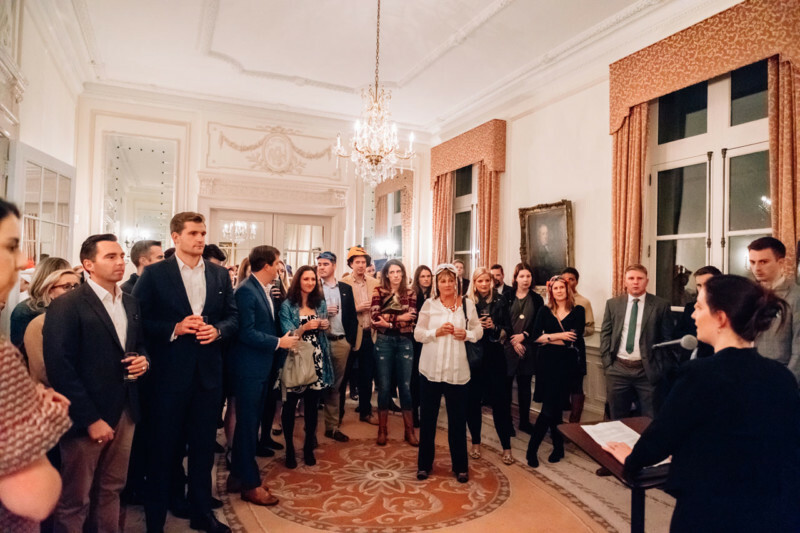 DC Steering Committee Chair, John McCarthy, encouraged those gathered to attend the upcoming Young Leaders Summit taking place in January, 2019 in New York City. 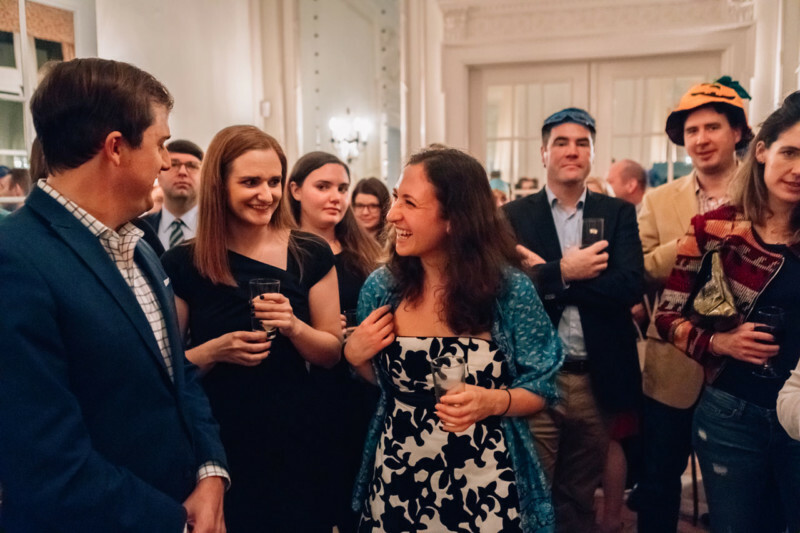 He also thanked the Young Leaders for their recent support of the Washington DC Halfway to St. Patrick’s Day Celebration.